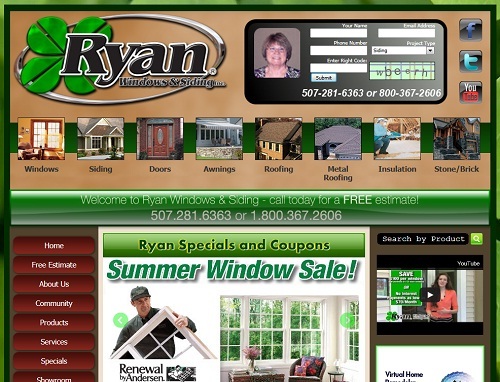 We strive to provide the best possible web design experience in Minnesota. Because every business has different website needs we offer an extensive list of services. Our team has worked with Minnesota businesses for over 10 years. 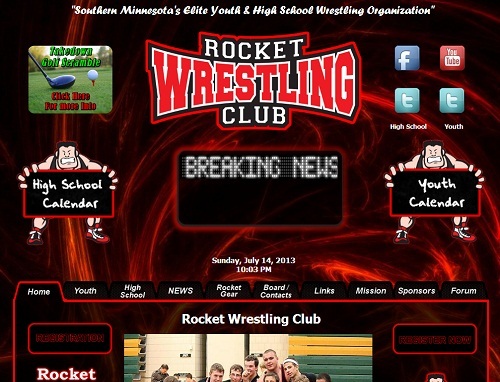 We offer full website design and internet marketing in Minnesota. Currently many of our clients sit on the top of Google for many of the most common searches done in Minnesota. We're now offering our web design services along with several new FREE upgrades. For a limited time we're offering free SEO and internet marketing for 1-year, and 1 year of content management. Many of our current customers use our team as an extension to their own web & internet marketing team. Our simple no-hassle monthly plans make updating, managing and changing your website just a phone call or email away. Every new website we design comes with 1-year of internet marketing and SEO. This offer makes starting or re-designing your website simple and affordable. SEO stands for search engine marketing. Having you're website optimized for search engines makes a big difference in how you rank on Google searches. For more information please see our What is SEO & Internet Marketing article. Please visit our sample page to see some of the websites we've developed. Please contact us with any comments or questions. We provide free estimates for all our services and products. Copyright 2013 - 2018 || Poulton Web Design.